A few days ago, it was leaked that Samsung’s Exynos chipsets would power two upcoming Motorola smartphones. To be more specific, it was being said that the phones would use the Exynos 7 Series 9610 processor. It wasn’t known which exact phone models these would be, but it was assumed that Motorola would be offering mid-range handsets. Now, 91mobiles claims that one of these phones would be the Motorola P40. 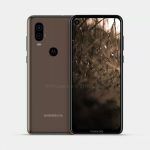 In addition to the report stating that the Motorola P40 would be shipping with an Exynos 9610 chipset, a moderately detailed spec sheet has also been uncovered. 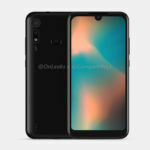 Allegedly, the smartphone will be three storage configurations including 3GB RAM + 32GB storage, 4GB RAM+ 64GB storage, and 4GB RAM + 128G storage. At least two color variants might be offered – Blue and Gold. 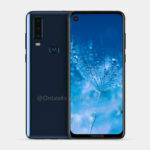 91mobiles also attests to the previously leaked renders of the Motorola P40 being accurate. The phone will indeed make use of a punch-hole selfie camera. 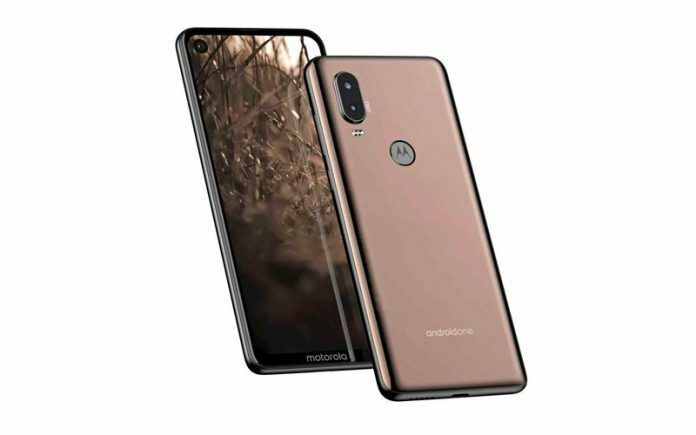 Furthermore, as is the case with other Moto smartphones, the P40 will also be part of the Android One family. The smartphone is also said to feature NFC support, something that was missing in its predecessor (Motorola P30). It has also been confirmed that the battery on the P40 will measure in at 3500mAh. Why Is Motorola Using Exynos Instead Of Snapdragon? The Exynos 7 Series 9610 from Samsung is intended to be a mid-range chipset. It offers an octa-core CPU with four Cortex-A73 cores clocked at 2.3GHz and four efficiency Cortex-A53 cores clocked at 1.6GHz. Also worth noting is that this chipset is built on Samsung’s 10nm fabrication process. It might be possible that the Lenovo owned brand was able to make a deal with Samsung to obtain these chipsets at a cheaper rate when compared to Qualcomm’s offerings. This would certainly help Motorola keep prices low without compromising on the phone’s performance. Speaking of price, there is still no word on how much Motorola is going to charge for the P40. 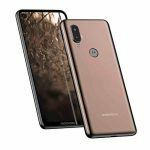 On a positive note, it is likely that the device will make its way to the Indian market considering the Motorola P30 Note launched globally under the Motorola One Power (review) moniker. Perhaps the brand will release the P40 under a similar branding as well.